Product prices and availability are accurate as of 2019-04-19 04:35:51 BST and are subject to change. Any price and availability information displayed on http://www.amazon.co.uk/ at the time of purchase will apply to the purchase of this product. Aberlour is already one of our favourite distilleries thanks to the excellent a'bunadh. 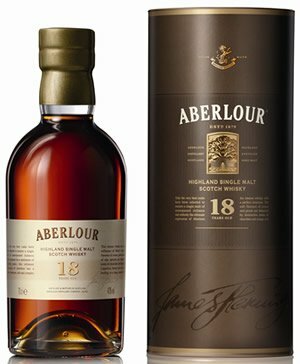 Introduced in 2008, this 18 year old is now one of the stars of the range: rich and fruity, with a great textured mouthfeel. A previous winner of a Gold Medal & Best in Class at the International Wine & Spirit Competition.